Good God! 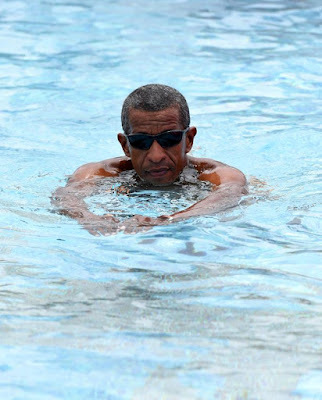 Since moving out of the White House Barack Obama has been travelling the world. He's clocked up a lot of air miles jetting off to places like Bali, Italy and the British Virgin Islands. And many people believe the former president may have been spending time in Cape Verde after 'spotting' him on the island. 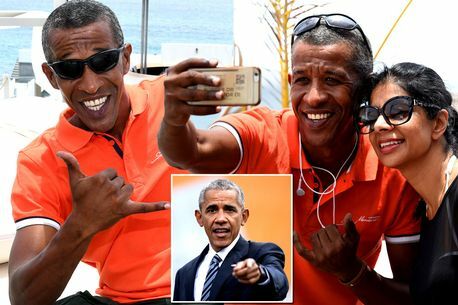 But it turns out the Obamas haven't been there - and people have actually been having their photos taken with dad-of-five Jose Oliveira, who happens to look a LOT like him. The 43-year-old has been stopped by people pretty much every day for almost ten years. 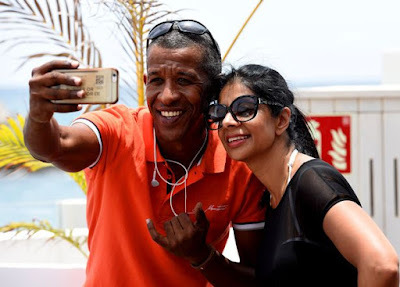 "I find it very funny and I don’t mind posing for photographs with people. "I have at least 15 photographs and selfies taken every day. "Some people even ask me if I am his brother." Jose isn't bothered by the constant photos and questions, and having such a well-known doppelganger has helped him out at work. He said: "President Obama is a good man, so I like it when people compare me to him. It is also good for business. 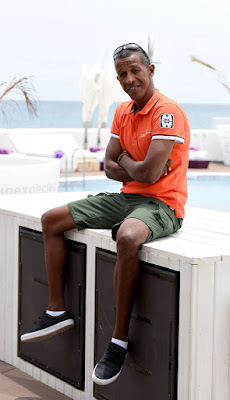 "I never try to dress like Obama or copy him in any way, I am just myself, but people still stop to tell me how much I look like him. "I have never thought about working as an Obama lookalike before, but maybe I would if given the opportunity. If it was an honest and respectful job that allowed me to support my family I would think about it.